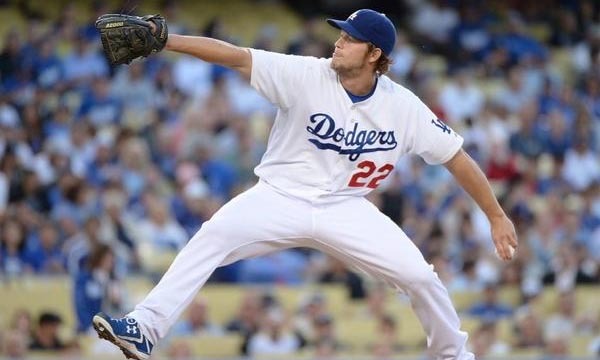 In Italy, like in most other European countries, the most popular sport is association football. The national football team of the country is considered one of the best in the world, having won the FIFA World Cup four times, which places them in the second highest position. The club sides of Italy are also great, having won 27 major European trophies, which makes this country the most successful European nation in football. 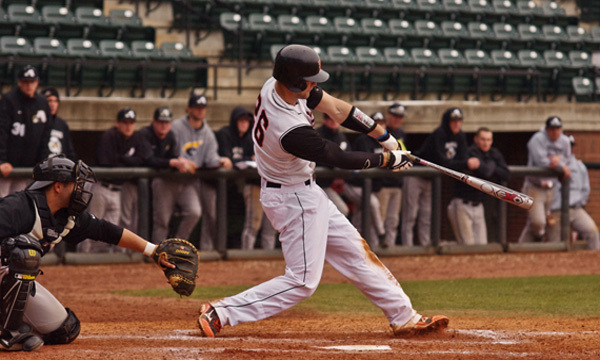 Serie A, the top domestic league of Italy, is one of the most popular professional sports leagues in the world, hosting three of the most famous clubs, i.e. Juventus, Milan and Inter. Let’s take a look at the Top 10 Most Successful Italian Football Clubs. Italian football club SSC Napoli has achieved a total of 10 national and international titles as of the last 2014 football season, and is inducted in the tenth place in our list of top 10 most successful Italian football clubs. 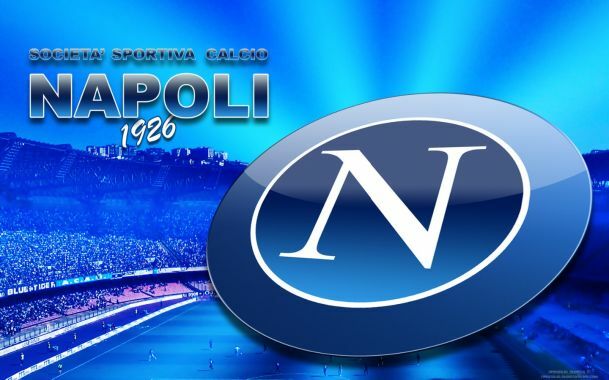 The club was established as Associazione Calcio Napoli around 88 years ago on 1st August 1926, and currently referred as Gli Azzurri or The Blues by their fans. SSC Napoli currently uses Stadio San Paolo stadium as their home ground with a capacity of 60,023. The club has won a total of 2 Italian Serie A titles till now. SSC Napoli also achieved 5 Coppa Italia titles and 2 Supercoppa Italiana titles in their club history till the last football season. The club became the winner of the UEFA Europa League once since their establishment. 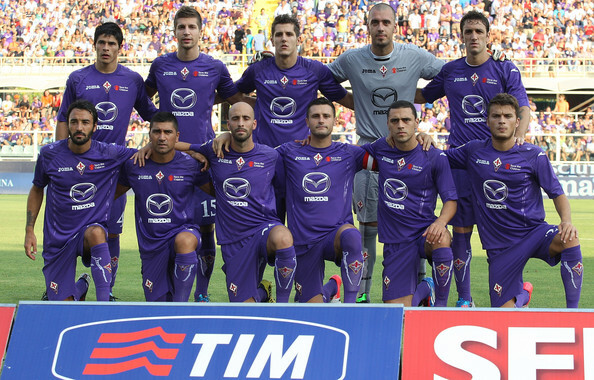 Italian football club ACF Fiorentina has achieved a total of 10 national and international titles as of the last 2014 football season, and is inducted in the ninth place in our list of top 10 most successful Italian football clubs. The club was established as Associazione Calcio Firenze Fiorentina SpA around 88 years ago on 29th August 1926, and currently referred as Viola or The Purple by their fans. ACF Fiorentina currently uses Stadio Artemio Franchi stadium as their home ground with a capacity of 47,290. The club has won a total of 2 Italian Serie A titles till now. ACF Fiorentina also achieved 6 Coppa Italia titles and 1 Supercoppa Italiana title in their club history till the last football season. The club became the winner of the UEFA Cup Winners’ Cup once since their establishment. Italian football club Bologna FC has achieved a total of 10 national and international titles as of the last 2014 football season, and is inducted in the eighth place in our list of top 10 most successful Italian football clubs. The club was established as Bologna Football Club 1909 S.p.A. around 106 years ago in 1909, and currently referred as I Rossoblu or The Red-Blues by their fans. Bologna FC currently uses Stadio Renato Dall’Ara stadium as their home ground with a capacity of 38,279. The club has won a total of 7 Italian Serie A titles till now. Bologna FC also achieved 2 Coppa Italia titles in their club history till the last football season. The club became the winner of the UEFA Intertoto Cup once since their establishment. 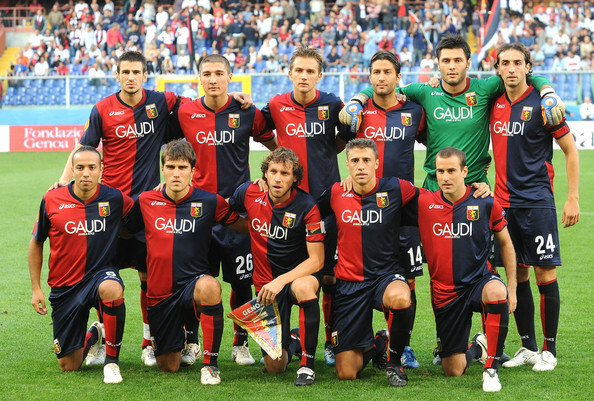 Italian football club Genoa C.F.C .has achieved a total of 10 national and international titles as of the last 2014 football season, and is inducted in the seventh place in our list of top 10 most successful Italian football clubs. The club was established as Genoa Cricket and Football Club SpA around 122 years ago in 1893, and currently referred as Il Grifone or The Griffin by their fans. Genoa C.F.C. currently uses Stadio Luigi Ferraris stadium as their home ground with a capacity of 36,536. The club has won a total of 9 Italian Serie A titles till now. Genoa C.F.C. also achieved 1 Coppa Italia title in their club history till the last football season. Italian football club Torino FC has achieved a total of 12 national and international titles as of the last 2014 football season, and is inducted in the sixth place in our list of top 10 most successful Italian football clubs. 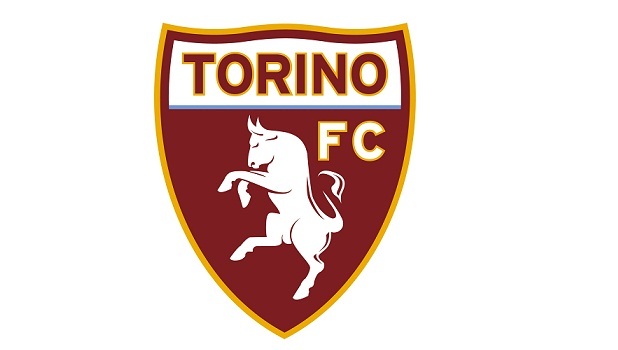 The club was established as Foot-Ball Club Torino around 108 years ago on 3rd December 1906 and then changed its name to Torino Football Club S.p.A on 1st September 2005, and currently referred as il Toro or The Bull by their fans. Torino FC currently uses Stadio Olimpico stadium as their home ground with a capacity of 28,140. The club has won a total of 7 Italian Serie A titles till now. Torino FC also achieved 5 Coppa Italia titles in their club history till the last football season. Italian football club SS Lazio has achieved a total of 13 national and international titles as of the last 2014 football season, and is inducted in the fifth place in our list of top 10 most successful Italian football clubs. The club was established as Società Podistica Lazio around 115 years ago on 9th January 1900 and currently referred as I Biancocelesti or The White and Sky Blues by their fans. SS Lazio currently uses Stadio Olimpico stadium in Rome as their home ground with a capacity of 72,481. The club has won a total of 2 Italian Serie A titles till now. SS Lazio also achieved 6 Coppa Italia titles and 3 Supercoppa Italiana titles in their club history till the last football season. The club became the winner of the UEFA Cup Winners’ Cup once. 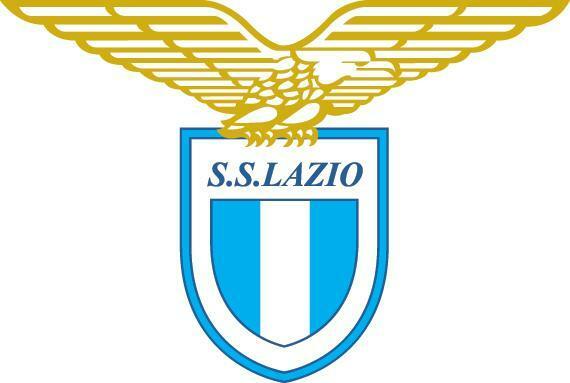 SS Lazio became the winner of the UEFA Super Cup once in their club history. Italian football club AS Roma has achieved a total of 15 national and international titles as of the last 2014 football season, and is inducted in the fourth place in our list of top 10 most successful Italian football clubs. 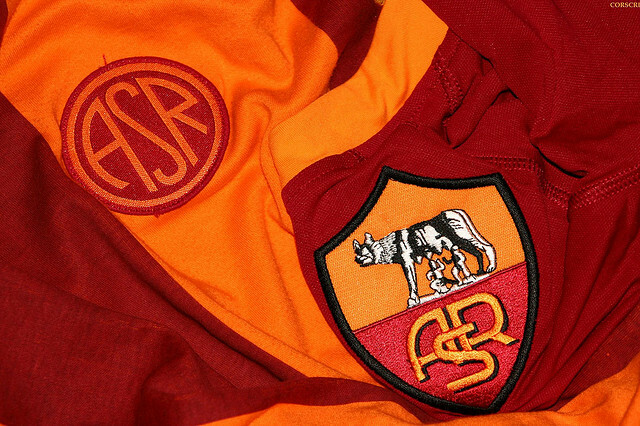 The club was established as Associazione Sportiva Roma SpA around 87 years ago on 22nd July 1927 by Italo Foschi and currently referred as i Giallorossi or The Yellow-Reds by their fans. The club has won a total of 3 Italian Serie A titles till now. AS Roma has also achieved 9 Coppa Italia titles and 2 Supercoppa Italiana titles in their club history till the last football season. The club became the winner of the Inter-Cities Fairs Cup once since their establishment. 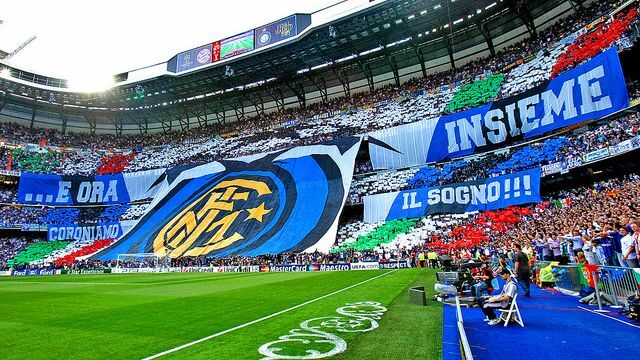 Italian football club Inter Milan has achieved a total of 39 national and international titles as of the last 2014 football season, and is inducted in the third place in our list of top 10 most successful Italian football clubs. The club has won a total of 18 Italian Serie A titles till now. Inter Milan also achieved 7 Coppa Italia titles and 5 Supercoppa Italiana titles in their club history till the last football season. The club became the winner of UEFA Champions League three times. Inter Milan has won 3 UEFA Europa League and 2 Intercontinental Cup as of the last football season. The club became the winner of the FIFA Club World Cup once in their club history. 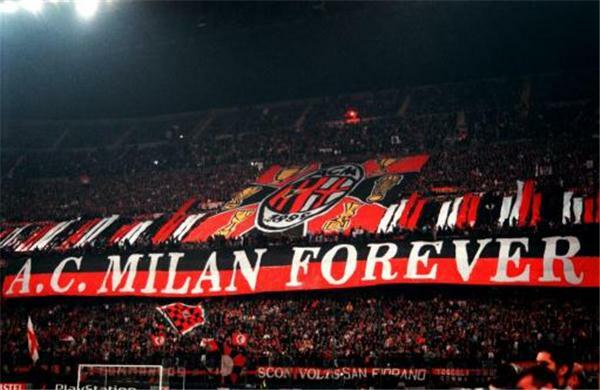 Italian football club AC Milan has achieved a total of 47 national and international titles as of the last 2014 football season, and is inducted in the second place in our list of top 10 most successful Italian football clubs. The club has won a total of 18 Italian Serie A titles till now. AC Milan also achieved 5 Coppa Italia titles and 6 Supercoppa Italiana titles in their club history till the last football season. The club became the winner of UEFA Champions League seven times and UEFA Cup Winners’ Cup twice. AC Milan has won 5 UEFA Super Cup and 3 Intercontinental Cup as of the last football season. The club became the winner of the FIFA Club World Cup once in their club history. Italian football club Juventus has achieved a total of 57 national and international titles as of the last 2014 football season, and is inducted in the top place in our list of top 10 most successful Italian football clubs. The club has won a total of 31 Italian Serie A titles till now. Juventus also achieved 9 Coppa Italia titles and 6 Supercoppa Italiana titles in their club history till the last football season. The club became the winner of UEFA Champions League twice and UEFA Cup Winners’ Cup once. They also achieved the UEFA Europa League title 3 times till now. 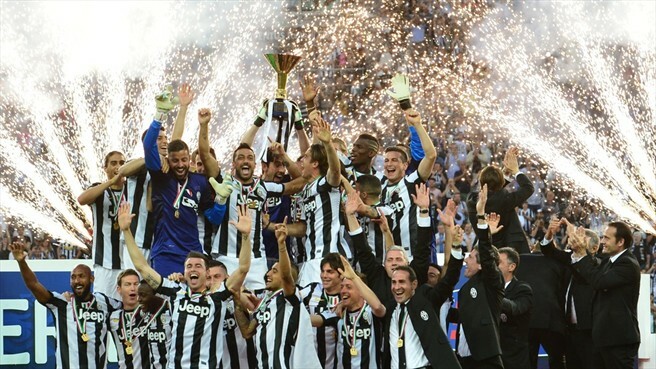 Juventus has won 2 UEFA Super Cup and 2 Intercontinental Cup as of the last football season. The club became the winner of the UEFA Intertoto Cup once in their club history. Italy’s Serie A was the only league to produce three founding members of G-14 which is a group representing the largest and most celebrated soccer clubs of Europe. Italian clubs have some of the top players representing them, making these clubs some of the most favourites of the soccer fans.